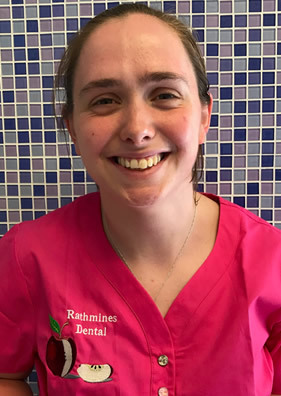 At Rathmines Dental Practice, we take pride in providing a family practice based on offering the highest quality care in a comfortable and friendly environment. 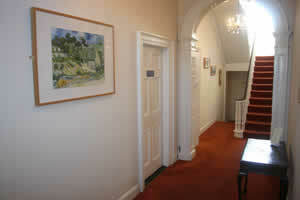 We are committed to providing a relaxed, professional setting to make your visit as comfortable as possible. Our highly-trained staff are equipped with the latest technologies and up-to-date expertise that our clients have come to expect. We understand that many people have fears and other concerns regarding dental work, and we do our best to alleviate these concerns by providing a compassionate, informative environment. 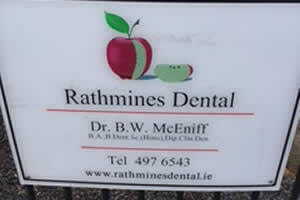 Rathmines Dental Practice is dedicated to providing their patients with outstanding service and care. 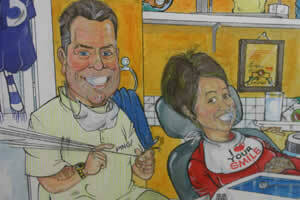 Patient satisfaction is our top priority. Husband and wife team, Brian (Dentist) and Lynne (Dental Hygienist) run the dental practice together with their dental nurse Amy. 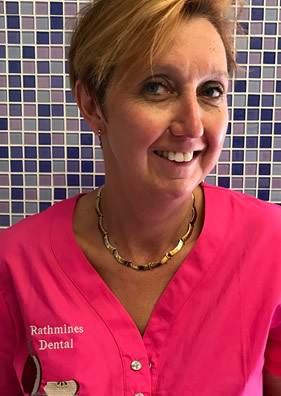 Our courteous, friendly team welcomes you and your family to our relaxed atmosphere at Rathmines Dental Practice. We take great pride in making you comfortable, answering your questions and giving you a range of options to suit your individual needs. 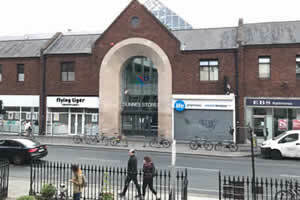 We are opposite the Swan Pharmacy entrance to the Swan Centre on the main Rathmines Road in a Georgian house with a small garden out front. We are at the top of the granite steps and have a picture of an apple in our window. 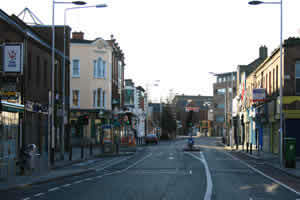 There is lots of on-street parking on Leinster Square and undercover in the Swan Centre. 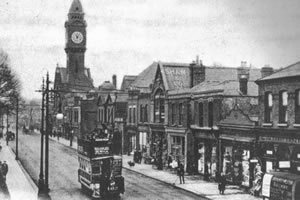 There are lots of buses that come through Rathmines: 14, 14A, 15, 15A, 15B, 18, 65B, 83, 83C, 128, 140 etc. Ask to be let off at the Swan Centre. 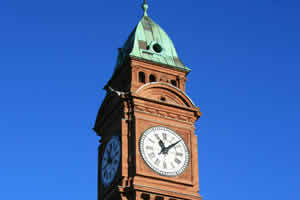 The nearest Luas stop is at Cowper and is 7 minutes walk away. 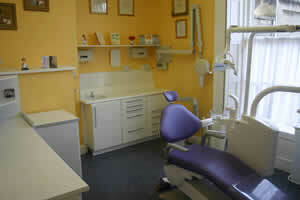 We are proud of the quality of dentistry we offer, and our high levels of customer service and satisfaction. We are also proud of the fees we charge as they represent the high standards we work to each day, and our patients know that we offer good value, with excellent results that they are happy to pay for. 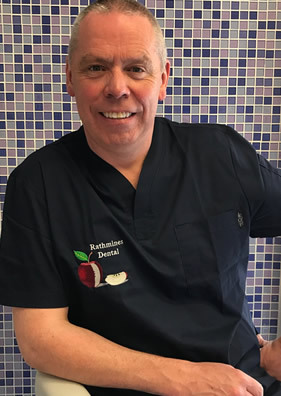 Rathmines Dental Clinic is proud to have helped thousands of patients from Rathmines and the surrounding area with their dental health and appearance over the past 20 years. We strive to provide a warm and friendly atmosphere where dental patients can be comfortable, relaxed and stress-free during their dental visits. 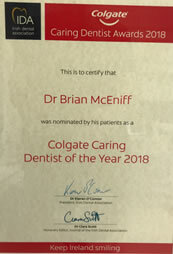 Family and cosmetic dentistry are the cornerstones of our clinic but we strive to stay ahead of the curve with state of the art materials, techniques and equipment.